No parent enjoys a tantrum. Kids don’t either. It never feels good to have such big feelings that they come out in crying, yelling, kicking, stomping, throwing, or whatever else makes up a meltdown for your child. Now would be a good time to note that there are levels of tantrums and dysregulation. Sometimes our kids are so out of control that they need to just burn out all that high energy. In that case, the best thing we can do is keep everyone safe. But sometimes, the tantrum is closer to agitation and grumpiness with some spikes of high energy. Ultimately, it would be best to avoid getting to the tantrum phase, but let’s be real. Once our children start to escalate, introducing a pattern interrupt to help them re-engage their “thinking brain” is an effective way to stop a tantrum. 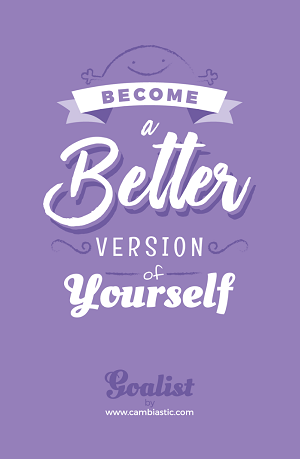 This is something that is designed to break your focus or commitment to something like a tantrum. Over the years, we’ve gathered a bag of tricks. It’s important to have many options up your sleeve because there’s a good chance something will only work once in a while and never twice in a row. That would be too easy, right? Changing our orientation in space activates our body’s vestibular system. This is the sensory system that controls spatial intelligence. Vestibular input, like hanging upside down, calms the nervous system. We dare kids to see how long they can do a handstand against the wall. One of our kids also loves to hang upside down on the monkey bars. Sometimes they naturally find inversion by hanging off the sofa. Counting engages the “thinking brain” which is the part of the brain that keeps the “feelings brain” in check. Chances are that your kids won’t count on command. Our most successful counting intervention happened when a child threatened to run away when angry. We offered to help her count her piggy bank to see how much she’d have when she left. By the time we had counted out all the coins, she was calm enough to use her words to talk out the problem. These activities also involve the “thinking brain.” When your kids are angry or complaining, invite them to write out their list of grievances. If you can’t beat the crazy, join the crazy. Do something unexpected that surprises your child. Once my husband walked in my high heels. God, bless him. We’ve also have personified something like a hand and started talking to it about the current situation. In this podcast episode, Robyn Gobbel also talks about matching our kids’ energy and arousal level to lasso their nervous system and then help it regulate. Also, according to Robyn, we have a reflex that causes us to catch and return an object that is tossed at us. You may be able to initiate a regulating back and forth game of catch. Just make sure that you toss a soft something! Try a balloon or rolled up pair of socks. Any extreme temperature in your mouth acts as pattern interrupt. Sucking a cold, thick smoothie through a straw is a great way to pattern interrupt while also calming the nervous system. 8. Smell an essential oil. Our sense of smell is the only one of our five senses that bypasses our thinking brain and directly affects our emotion center. Inhaling an essential oil can immediately shift someone’s mood. Let your child choose a scent he’s drawn to. Laughter is good for the soul. Try putting on an irresistibly funny YouTube video while your child is throwing a tantrum. Chances are he’ll get curious about what you’re watching. Then you’ll both be laughing together. In your best late night DJ voice, repeat the last three words your child yelled at you as a question. Then wait. This is a tactic used by Chris Voss the FBI’s top negotiator. He explains it more in his book, Never Split the Difference. 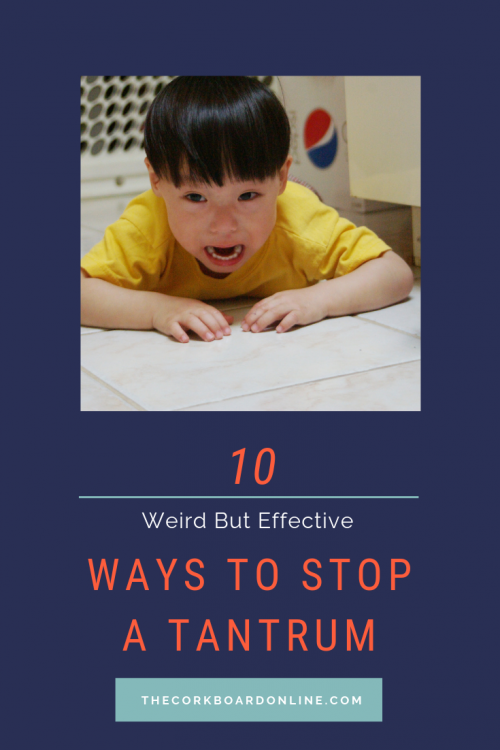 Do you have a trick for ending tantrums? 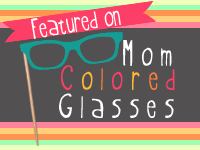 Leave a comment and help a mama out! Posted in Parenting and tagged tantrums.